Storms in Central Indiana can be devastating at times. 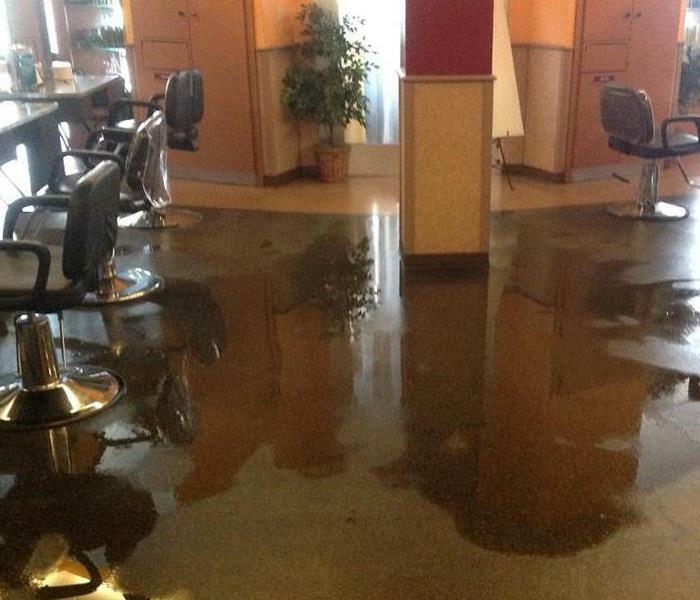 Spring and summertime storms can create widespread damage and significant flooding. Indianapolis and its surrounding communities lie in the pathway of Tornado Alley. 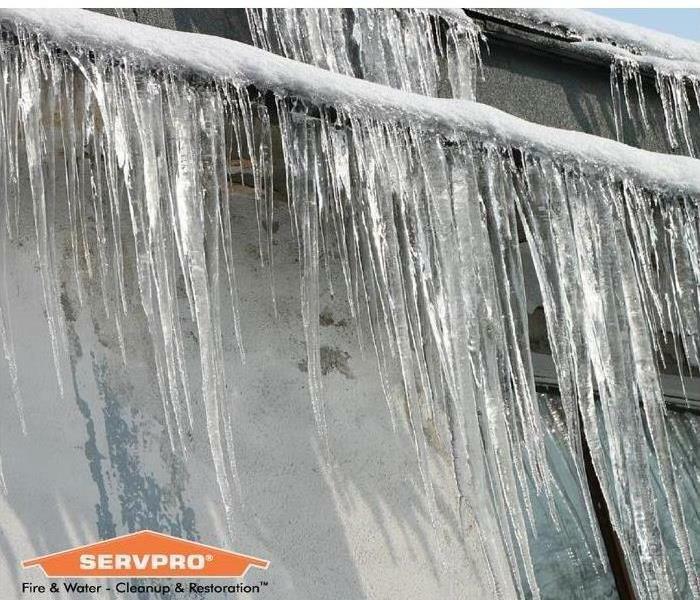 Even winter storms can wreak havoc on your property leaving frozen water lines and ice dams to your roof. No one knows this more than your local SERVPRO restoration company. SERVPRO of Indianapolis West has proudly helped families, and businesses rebound after storms leave many properties damaged and flooded. Our office is local and on the west side of Indianapolis, and that means we're ready and prepared to respond as soon as you call us for emergency service. At SERVPRO of Indianapolis West, we pride ourselves on immediate response, because when it's your property that has been affected by severe storms, every second counts. Our highly trained storm response teams who employ specialized equipment and techniques will restore your home or business to pre-storm condition. Why Choose SERVPRO of Indianapolis West? SERVPRO of Indianapolis West is locally owned and operated—so we live and work here too, and are proud to be part of the Indianapolis community. We are also part of a national network of 1,700 with special Disaster Recover Teams that can respond with additional resources during catastrophic storms and major events. 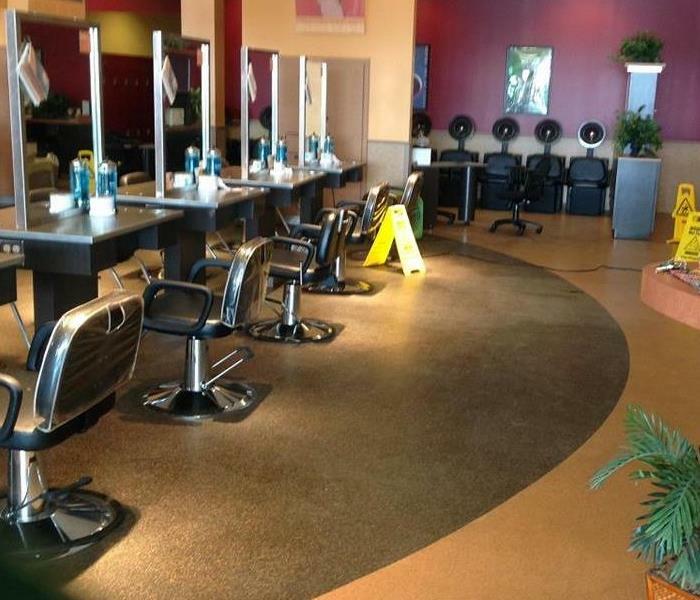 We proudly serve Indianapolis, IN, Speedway, IN, Clermont, IN, and surrounding areas.